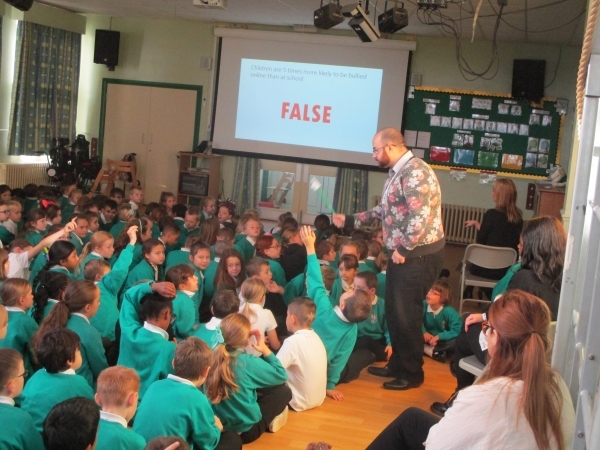 The children also took part in 'Odd Socks Day' on Monday 12th November and year 6 children learnt about Cyberbullying through a series of lessons. 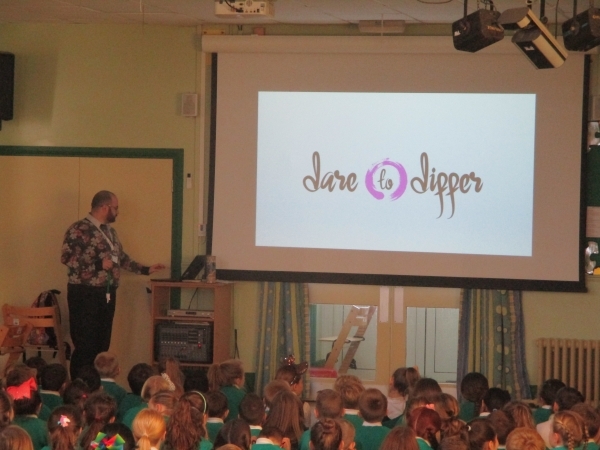 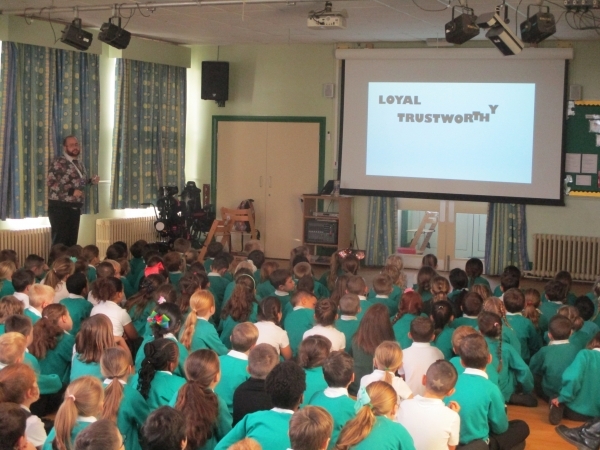 'Dare to Differ' also delivered two fantastic assemblies to both KS1 and KS2, highlighting the effects of bullying and why it is important to treat others with respect. 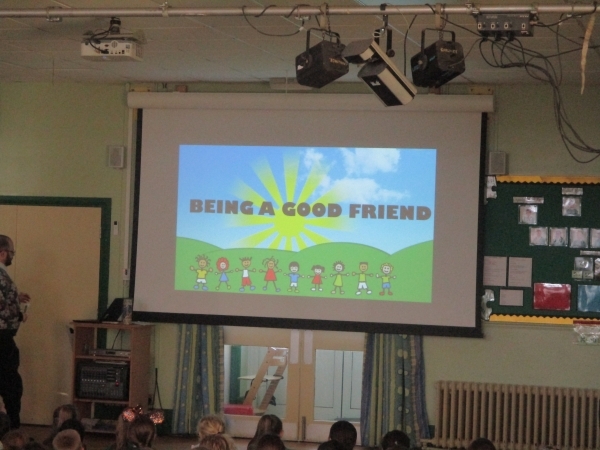 The children thoroughly enjoyed themselves through their various class activities and learnt a great deal!